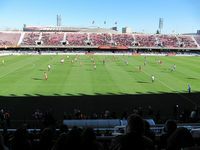 Built in just 9 months, the stadium was thought to be among the world’s most comfortable and intimate venues of its time. 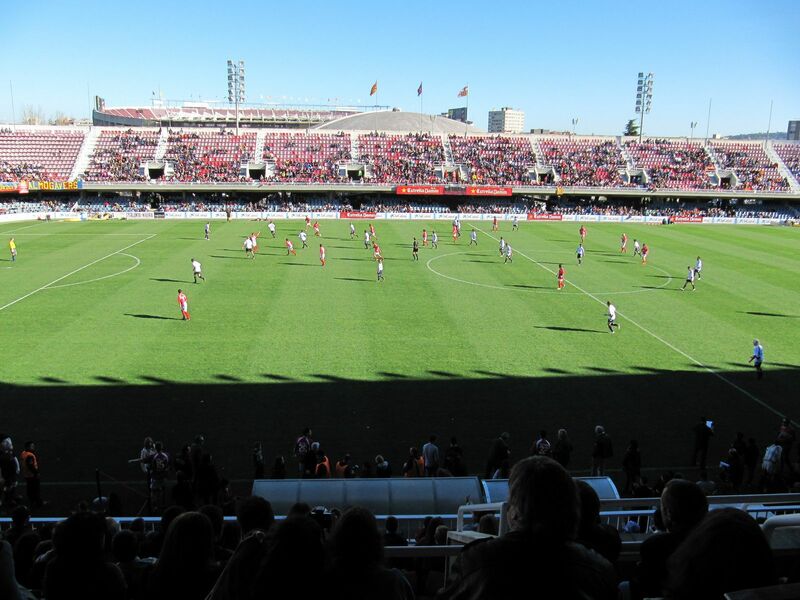 Small pitch and stands tightly surrounding it make it very compact, which is further amplified by the two-tier layout that has the upper tier overhanging the lower entirely. 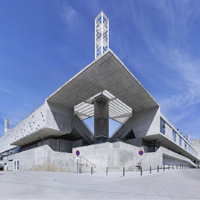 The design by Josep Casals inspired several other venues, while the exact same design was adapted and built in Cartagena. 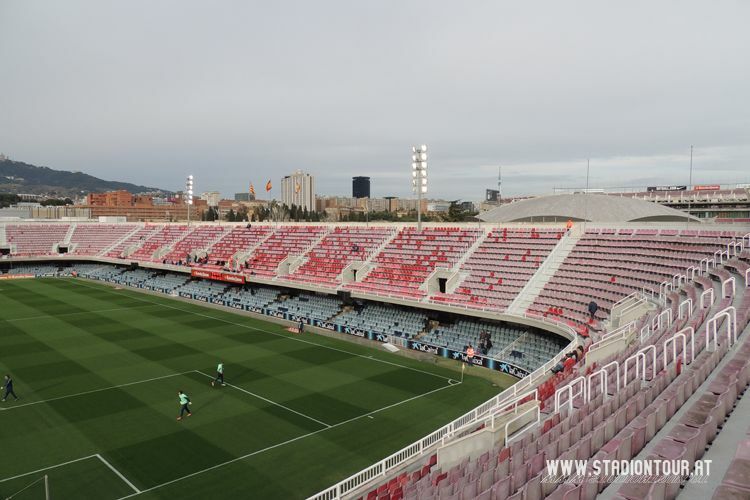 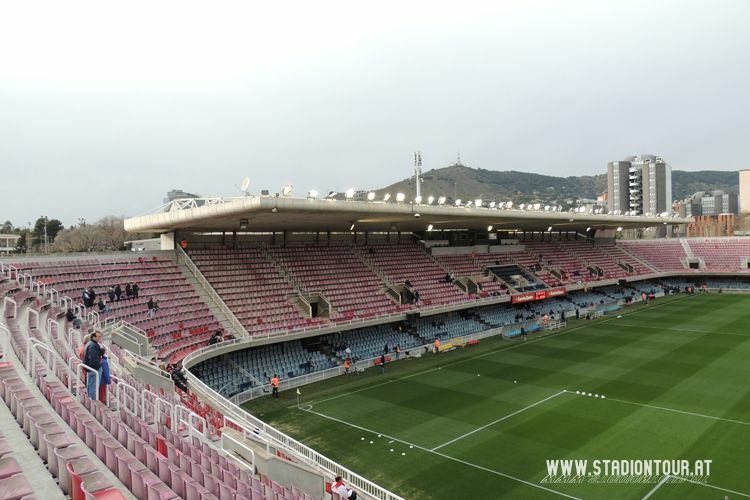 Due to its similarity in composition and proximity to the Camp Nou, it’s referred to as the ‘Mini Estadi’, though over 15,000 is hardly ‘mini’ when not compared to the 99,000-seater nearby. 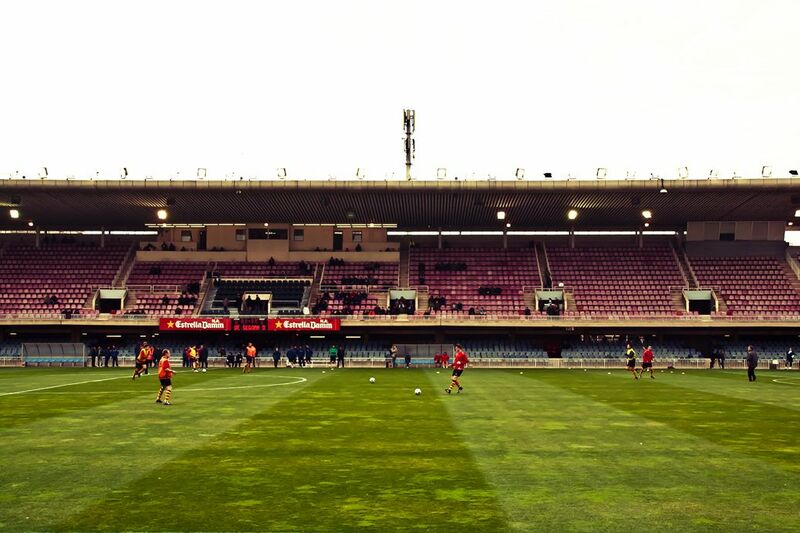 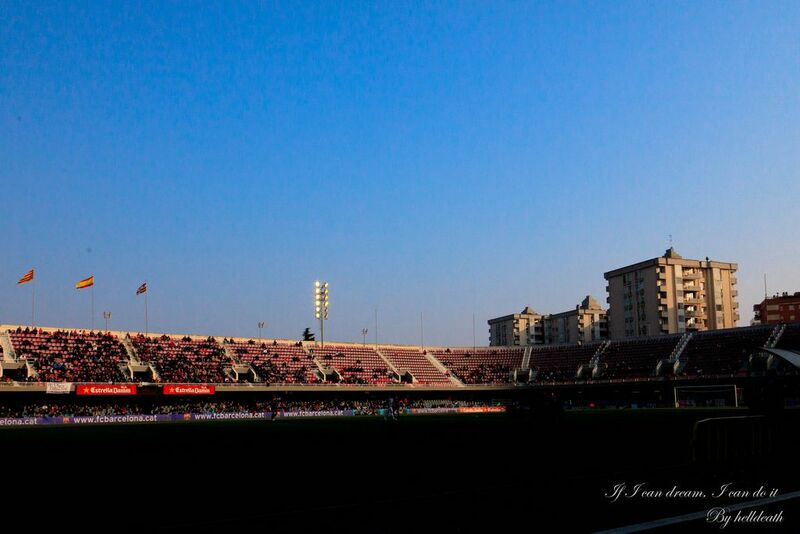 The stadium is used by FC Barcelona’s reserves and youth side. 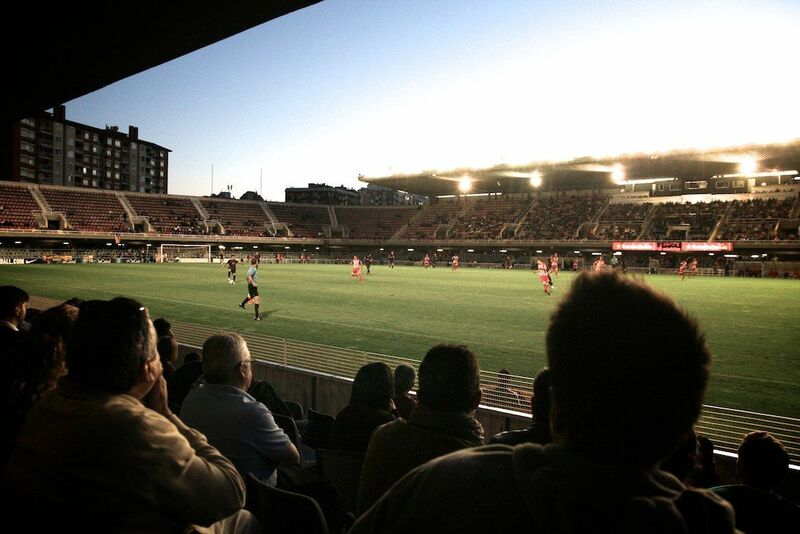 Also, since 2003, the national team of Andorra staged some of their games here. 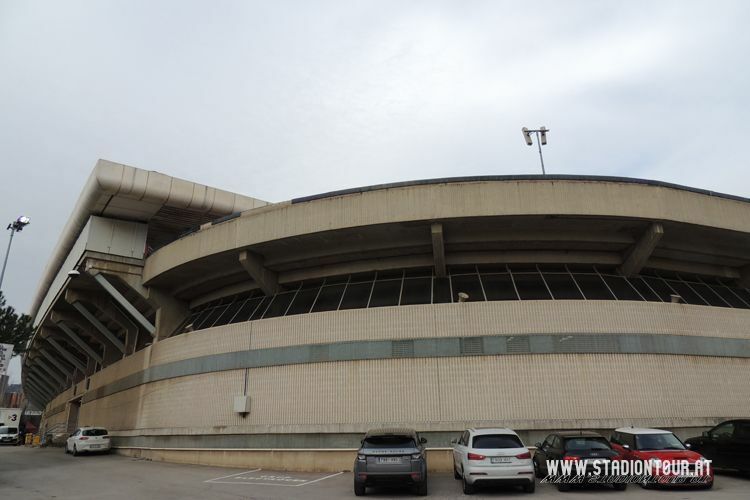 There’s also a list of concerts that were staged in this ground, with the likes of Elton John among others. 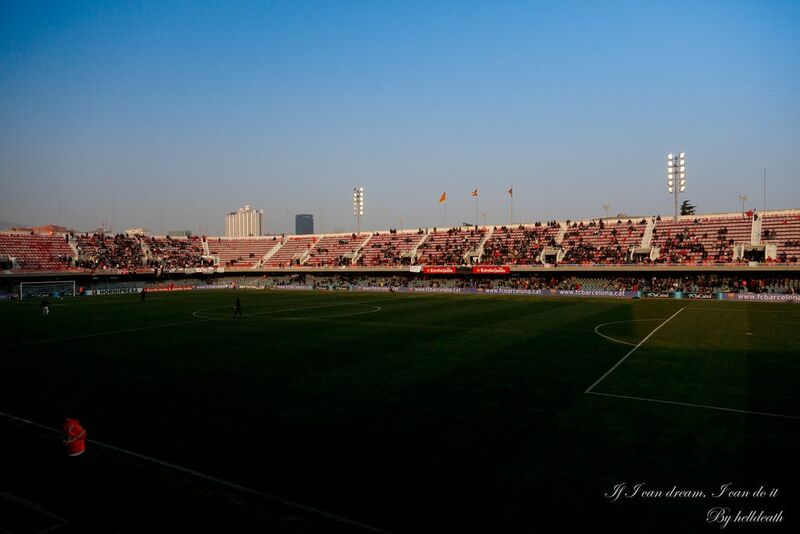 In just over a year it will be ready to begin a new era in Barcelona's reserve, youth and women's football. 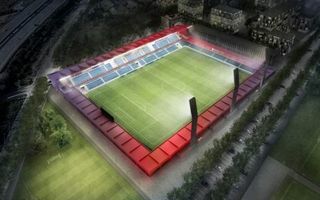 The stadium named after Johan Cruijff will be ready in late 2018. 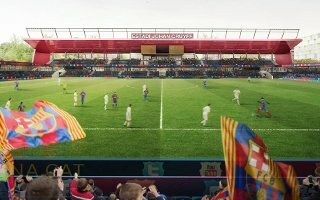 Camp Nou’s youngest brother was revealed. 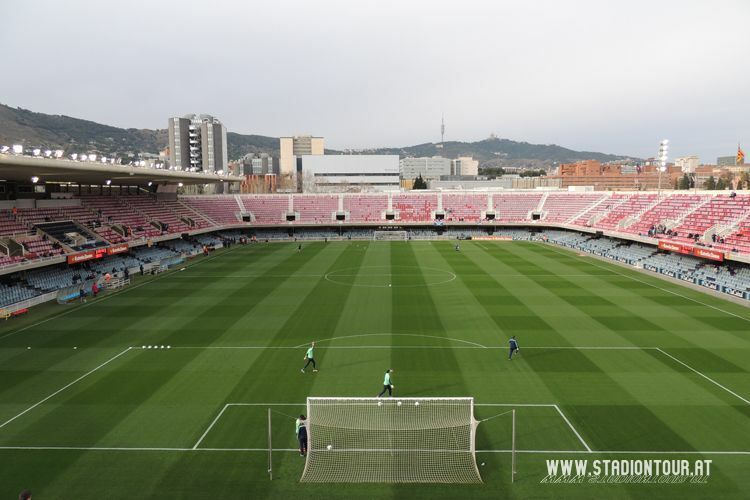 New Mini Estadi at FC Barcelona’s training complex will be the embodiment of “Blaugrana” colours. 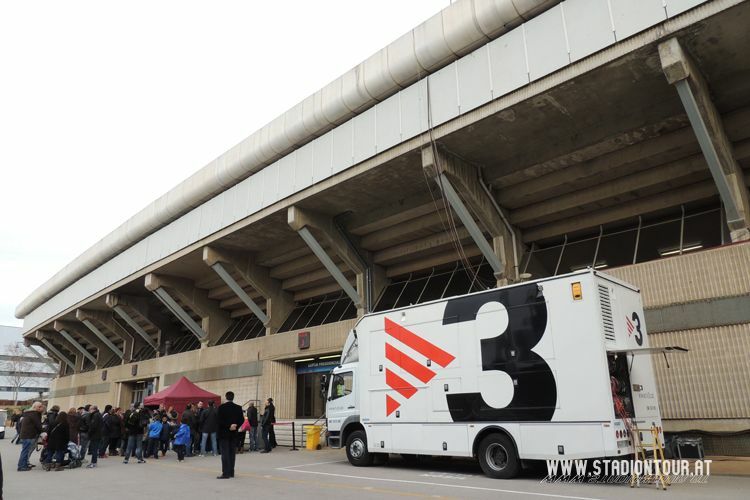 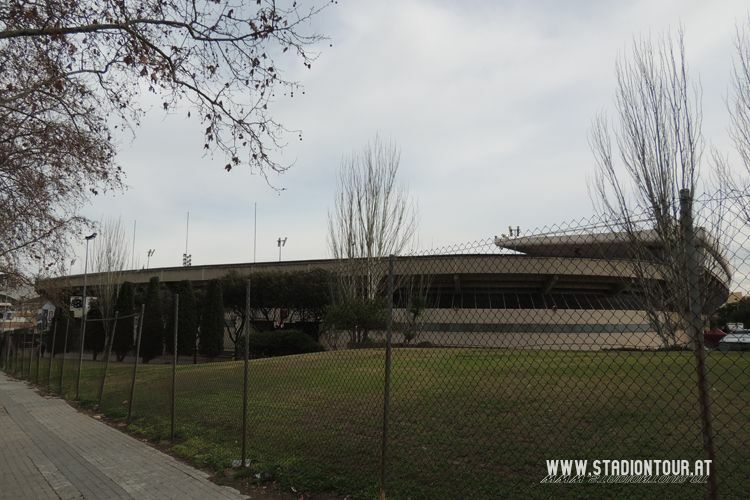 FC Barcelona are planning to demolish the Miniestadi in favor of building a new ground elsewhere. 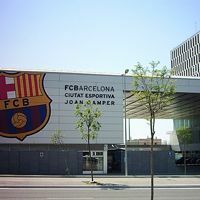 The land has just been acquired, but legal changes need to follow to build the stadium west of Camp Nou.